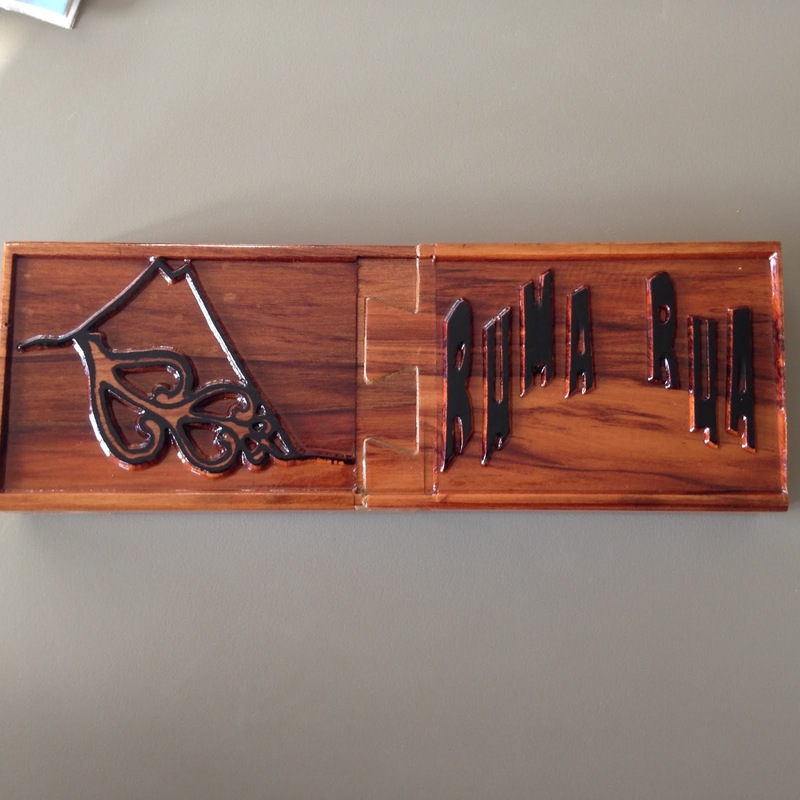 Challenge: This project was teacher initiated. 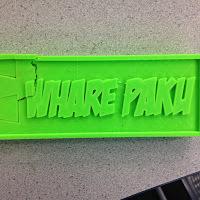 The teacher was looking for a way to use the 3D Printer to create a sign for placement above the door of the classroom - as the finished product was approximately 30cm this was also the perfect size for a classroom pass. Previously I have worked in schools where students had to have one of these when leaving the classroom to go to other locations. Background: As detailed above. The teacher was looking at a dovetail approach to join together two separate prints (see below) we are very fortunate with the Ultimaker 2 that we have a large base to print off. The length of the combined print was thirty centimetres. Task: The idea was to link two separate 3D prints together to form a solid print. 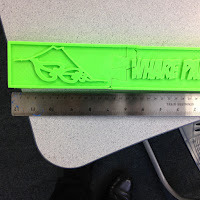 Level of Difficulty: Using Tinkercad the task was straightforward and followed the format of the previous prints. The details were then pulled out of the base sign. Overall: Low (however it is important to read the note below about the joining of the print). Issues: The join failed. The teacher had attempted to create a 'dovetail' join for the two separate prints. The two interlocked however the teacher had to force the two together by standing on them, in doing so this produced the crack that is visible. The print had been completed on a draft setting which possibly contributed to the failure of the join. The idea being if they interlocked and were strong enough any bonding (such as glue) would not be necessary. Size: 30cm long by 5cm high and depth of 4cm. Timeframe: Each of the two sections was twenty hours on fast print setting. Process: Tinkercad for design converted to Cura 2, then downloaded on a memory card and direct print. 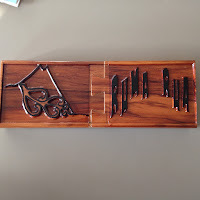 Following the failure of the join the teacher concerned used the School milling machine to wood cut the same design into a sign. 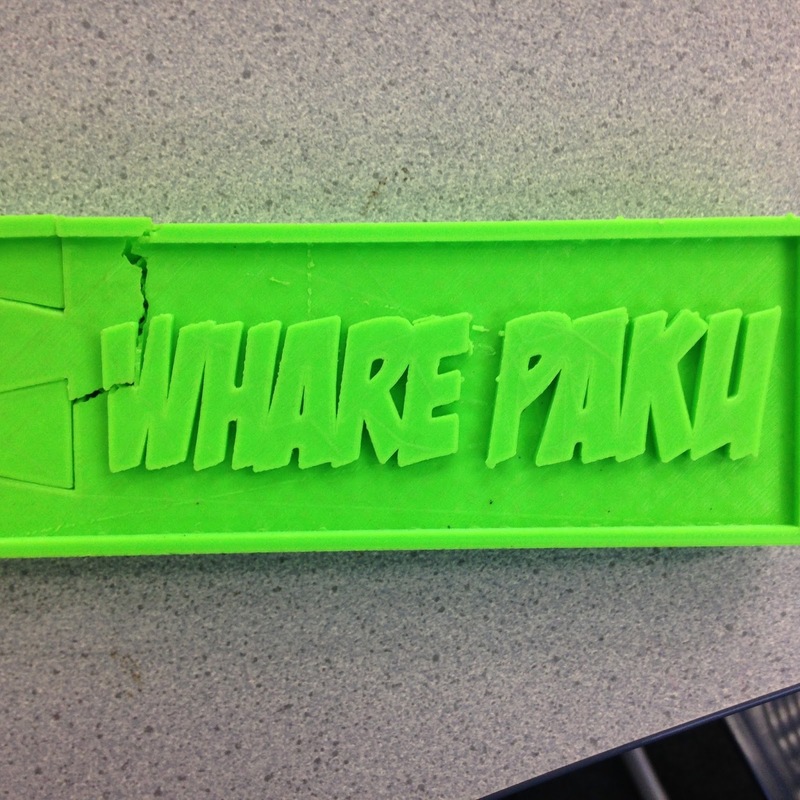 He used his original Tinkercad 3D Print and then altered the lettering to produce the print.